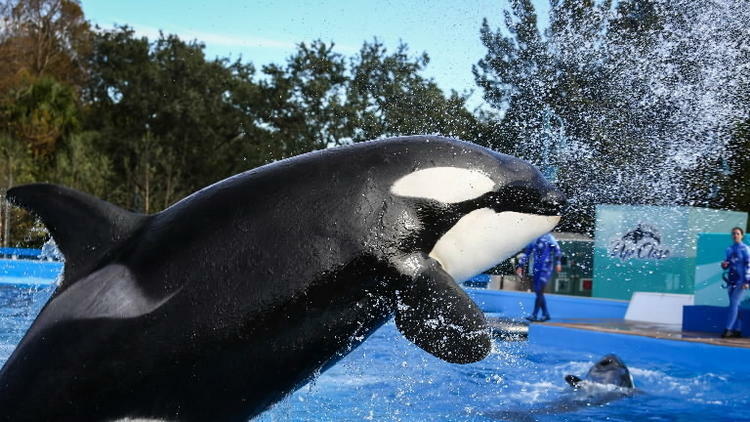 SeaWorld reported a loss in attendance and an overall net loss in the first quarter of the year, attributing both to a decrease in Brazilian guests and local passholders. The reported net loss was $46.9 million; last year the loss was $43.5 million. Stocks went down 5 percent to $18.49. Traffic from Brazil is normally high to Orlando in the first quarter, but the country is in the middle of a recession, so visitors have dropped off dramatically.